When does this law become operative? Students in approved or accredited public, private, denominational or parochial schools (College is not covered in the law). Who can clear an athlete? Some other qualified individual who (a) is registered, licensed, certified or otherwise statutorily recognized by the state of Nebraska to provide health care services and (b) is trained in the evaluation and management of traumatic brain injuries among a pediatric population. What do Schools and sports organizations need to do? 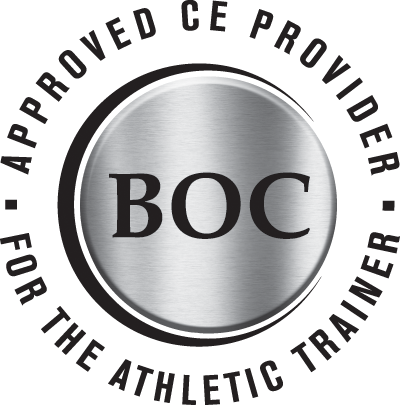 Make available training approved by the Chief Medical Officer to all coaches. Requires information be provided on an annual basis to students/athletes and parents or guardians prior to the start of practice of competition. The Chief Medical Officer will have examples of this information on the website. When should a student/athlete be removed from play? When they are reasonably suspected of having a concussion by a coach or licensed health care professional who is professionally affiliated with or contracted by the school. Such student/athlete shall not be permitted to participate in any supervised team athletic activities until cleared. Notification of the parent or guardian of the date and approximate time of the injury and the signs and symptoms of a concussion that were observed and any action taken to treat the student/athlete. When can the student/athlete return to play? And have submitted the written and signed clearance along with the written permission to resume participation from the student/athlete’s parent or guardian. Who keeps record of the clearance and permission? That is up to the school and sports organization. What does this mean to liability? Nothing in the Concussion Awareness Act shall be construed to create liability for or modify the liability or immunity of a school, school district, city, village, business or non profit. Where will the training and information be available? The NSATA will have coaches training modules available at http://www.nsata.org/home. The NSATA membership will be notified as soon as it becomes available.